Customer behaviour is evolving fast, and every company should be able to adapt to new challenges in terms of customer support, digital experiences, and relationships. “From day one, I understood the benefits of collecting customer feedback 24/7 in order to feed our digital team with real-time and topical customer insights,” explains Jeremy Curtin, Director of Digital at Telenet. 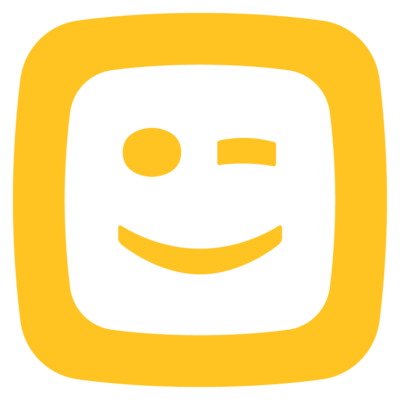 “GetSmily is a great opportunity for Telenet to integrate a unique and innovative technology: Emolytics. In a rapidly changing environment, we need simple yet robust indicators that allow us to remain agile and in sync with our customers’ experiences and expectations; needless to say that we want to use solutions that does not interfere with their journey. Still, we need in-depth and actionable insights on which we can take action to improve the platforms we build for them,” Curtin concludes.